Find the Ferrari or Maserati of Your Dreams at Our Palm Beach Dealerships! If you're a Florida driver seeking a new car that's the pinnacle of luxury and performance, you need not go any further than our Palm Beach dealerships. Whether you're hoping to get behind the wheel of a stunning new Ferrari or you're itching to get into the driver's seat of a sophisticated new Maserati, the expert sales teams at our dealerships will gladly assist you. At Ferrari of Palm Beach, our staff has the means to special order your new Ferrari straight from Maranello, Italy. 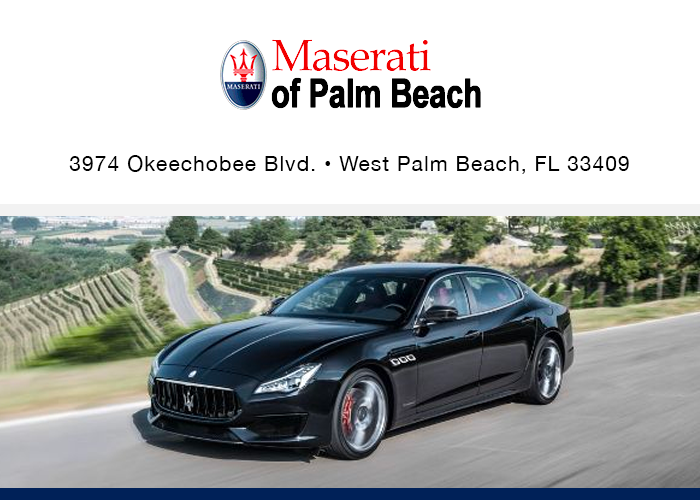 Or, if you go to Maserati of Palm Beach, you can test-drive the Maserati you've been dreaming of right away. Whichever you choose, we'll work with you to get you out on the road as soon as possible. If you already own one of these extraordinary sports cars and it's in need of servicing, don't hesitate to bring it straight to its respective dealership's service center for expert maintenance or repairs. 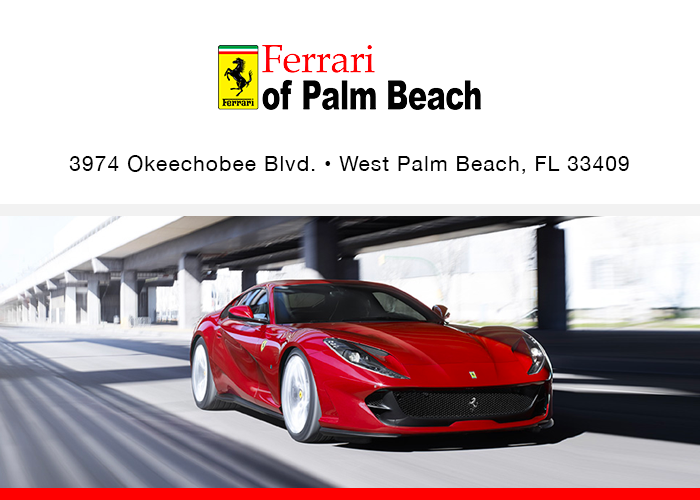 The teams at both Ferrari of Palm Beach and Maserati of Palm Beach are truly dedicated to their customers' needs. We look forward to serving you!